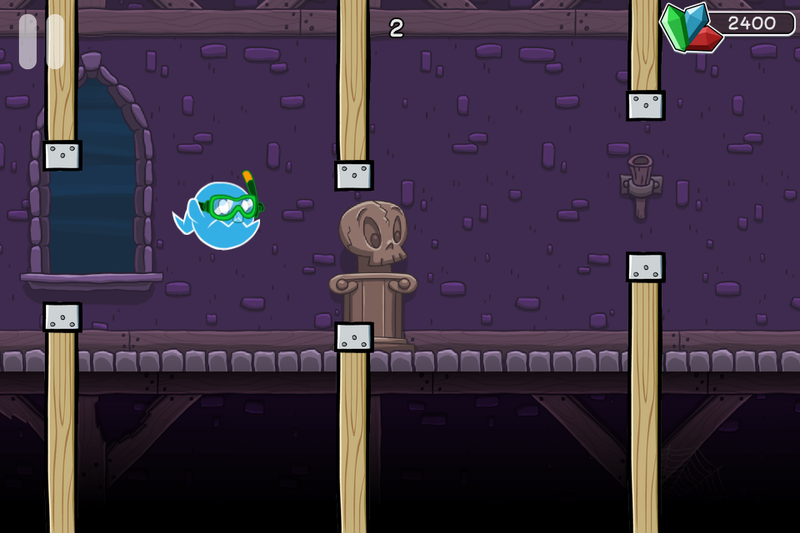 Help Mr. Ghost escape from Grimm's mansion! 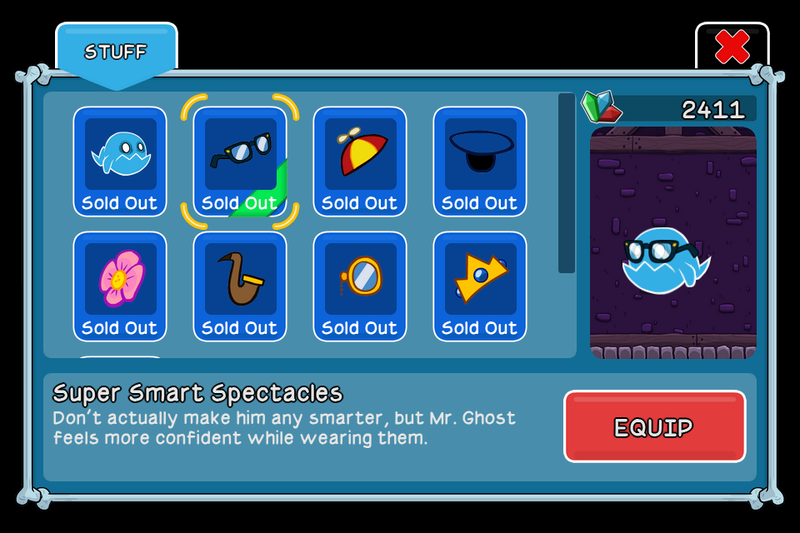 Earn gems along the way to buy unique accessories for Mr. Ghost on his flappy journey! 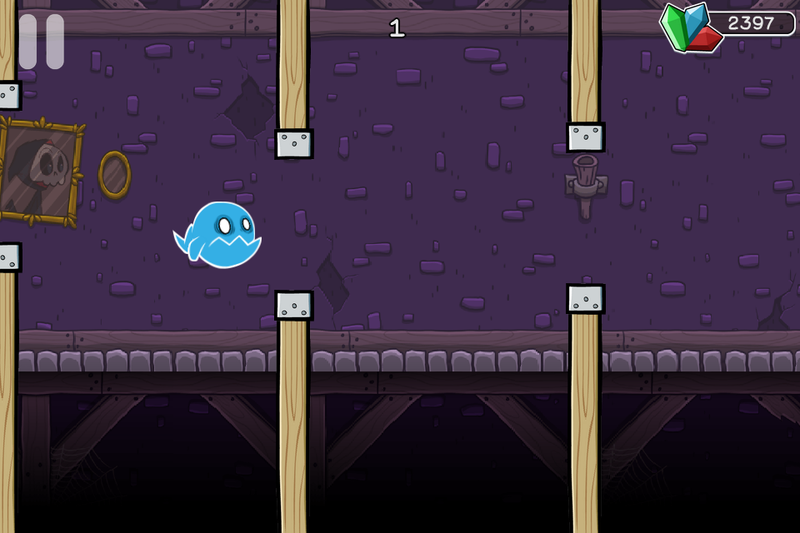 Mr. Ghost's Journey was created in a 24-hour period of time in March, 2014 for the first ever Bacon Bandit Games "Peanut Butter and Game Jam" - where we make whatever we can in 24 hours and release it! 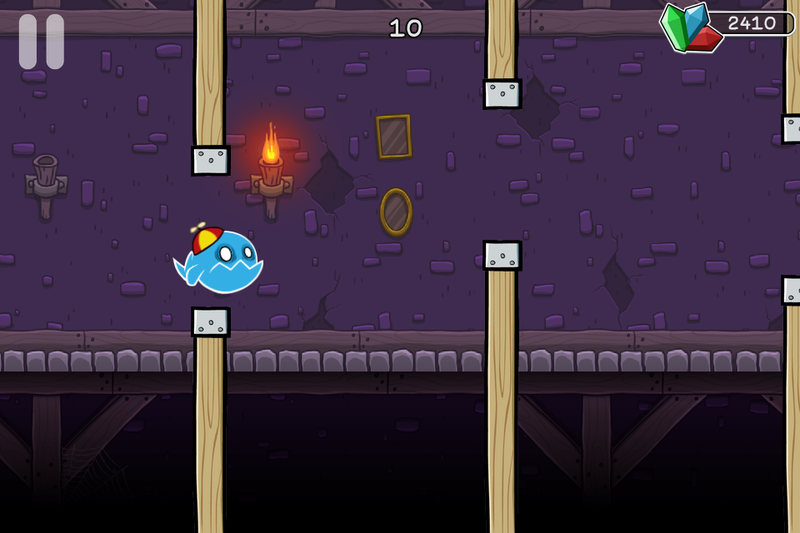 We also wanted to get Google Games integration into our games, so we decided to start with a small game. Lots of unique accessories like glasses, a beanie, a pipe, and more! One-touch gameplay - flap Mr. Ghost's little wings until he's free as a bird! Super difficult - hard to learn, even harder to master! 3 leaderboards - compete with your friends! There are currently no trailers available for Mr. Ghost's Journey. Check back later for more or contact us for specific requests! More details available at mrghostgame.com.